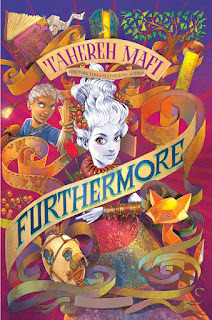 Brittany's Book Rambles: Furthermore by Tahereh Mafi Blog Tour! Read an excerpt of Furthermore! For today's Book Look, I was inspired by the cover of Furthermore and it's beautiful, vibrant hues! 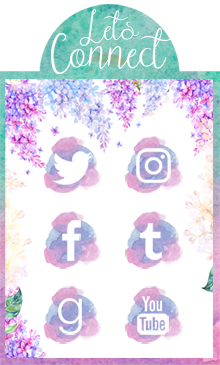 It made me think of bright colors, prints, flowers, and other girly pretty things! I chose a number of fabulous dresses (because I love fancy dresses XD), most of which are designed by one of my favorite designers, Zuhair Murad. 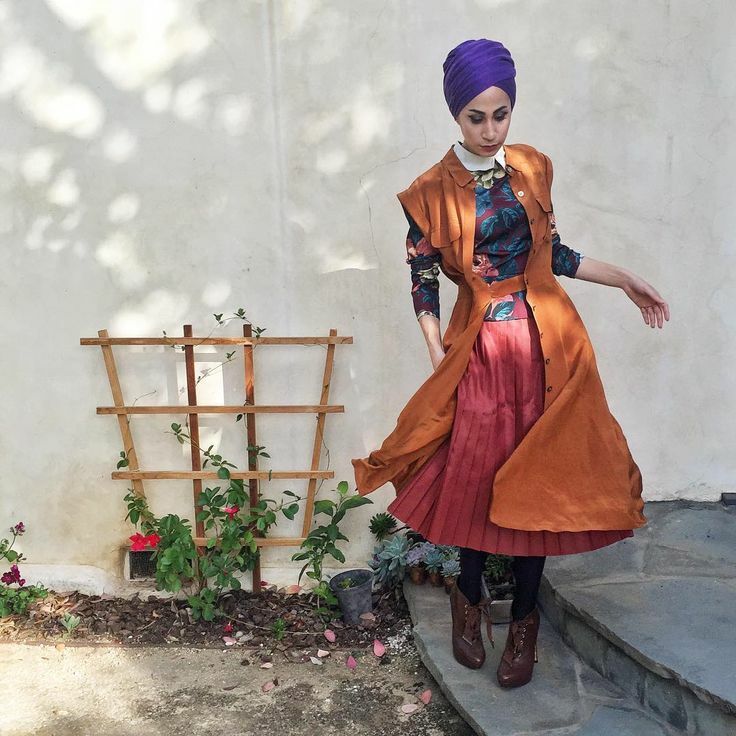 Lastly, Furthermore's author Tahereh Mafi is well-known fashionista, so I found a lovely photo of her wearing an outfit that totally fits the aesthetic of Furthermore's cover, while totally making it an every-day, wearable look. 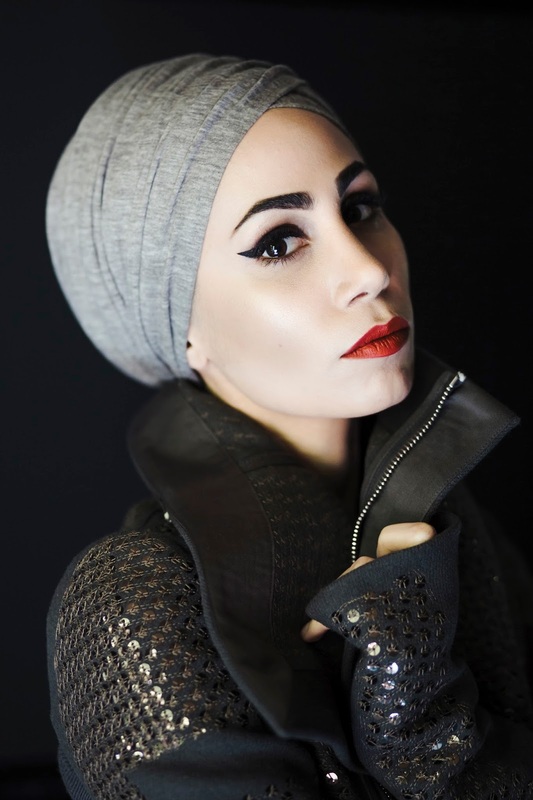 Tahereh Mafi, ladies and gentlemen. Look at that gorgeous outfit, you guys! 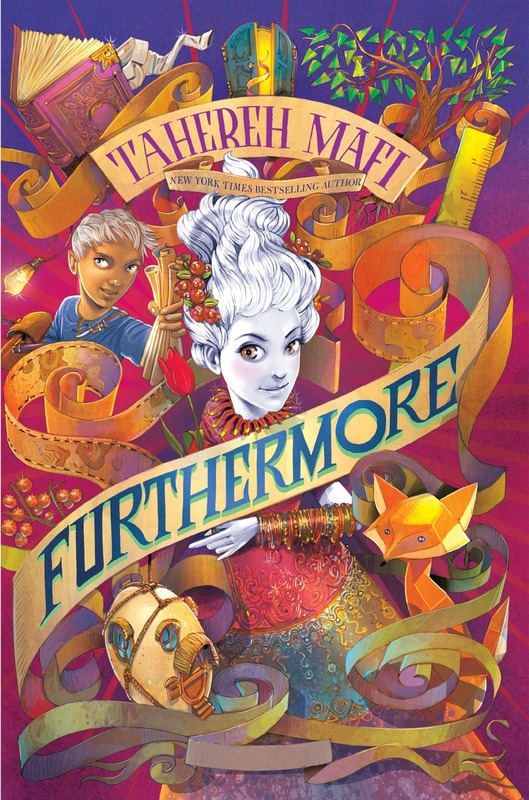 Check out our review for Furthermore! Thanks for stopping by the blog today! I hope you enjoyed our Book Look for Furthermore! Thanks so much to Penguin Random House for sending me an ARC of Furthermore. Also, for providing a finished copy of Furthermore and a prize pack for one winner from my blog! This book looks AMAZING and the fashion is so stunning my jaw DROPPED!! Yes! Zuhair Murad is my favorite designer, I always love staring at all of the newest designs and they go perfectly with Furthermore. Good luck on the giveaway! I cannot wait for this book! I loved Tahereh's Shatter Me series, so the fact that I can read another book by her is just so exciting!! The best way to contact me is by email! I adore everything about Tahereh -- her fashion, her books... SHATTER ME is one of my favorite books ever and I can't wait to read FURTHERMORE! The best way to contact me is through Twitter or email! I wish you the best of luck on the giveaway! I hope it exceeds all of your expectations, thanks for stopping by! I can't wait to read this book! I haven't read the Shatter Me series yet, but I love middle grade fantasy and this seems like it is going to be incredible! Thanks for the giveaway, and the best way to contact me is through e-mail! YAY! That makes me so happy. Good luck on the giveaway! Those dresses are gorgeous, and I'm in love with the third one. I had mixed feelings on the Shatter Me trilogy, so I'm hoping to enjoy this one, at least more than I did her other books. I looooove all of Zuhair Murad designs! I wish I could own them all ^_^ I also had mixed feelings about Shatter Me but middle grade fantasy has a special place in my heart. Thanks for stopping by! Thank you for the giveaway! I am really excited for this book. And those dresses you chose are so gorgeous and some of them are my favorite! Best ways to contact me are through email or twitter. The book looks amazing! I bet it reads amazing, too! My co-blogger, Nikki, really enjoyed it! I hope you do too. Good luck on the giveaway! What beautiful pics! I loved the post and am looking forward to this imaginative read! Thanks! Um, how freaking cute is Tahereh for matching her own book?! I love it! Also, I want to own literally EVERY outfit you posted. This book looks adorable, and I LOOOOOVE your choices of dresses!